We'd love to hear from you. To reach us either fill out this form or look for our contact information and business hours below. 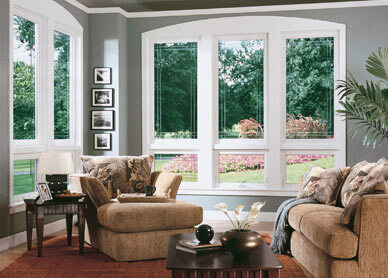 You can also call us at the phone numbers above or send us an email at info@WindowUniverseFredericksburg.com. We're 100% independently owned and operated to serve our customers here in Fredericksburg! Window Universe, service in Washington DC, Northern Virginia, Indianapolis, IN, Baltimore, MD, Cleveland, OH, Akron, OH, Fredericksburg, VA & Richmond, VA. Copyright 2016. Updated March 26th, 2016.